This is a charming, superbly positioned, 2 level Victorian terrace, family home which offers stylish living in a super-convenient location. Within a 5 Minute walking distance to Westfield Bondi Junction or to Bondi Junction Railway Station. Close to Bondi Junction’s Westfield, many transport services, close proximity to Woollahra Village and many fine local schools. This gorgeous family home flows out with a combined living/dining space, with Kauri floorboards and high ceilings, then further continues to seamlessly flow through to a pristine spacious kitchen and sun-drenched North East outdoor entertaining area which doubles as a parking for two cars. 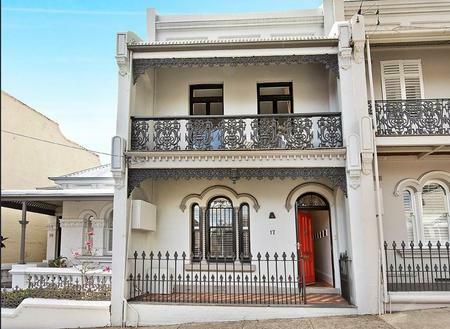 Upstairs has three impeccable bedrooms, (the master bedroom has built-ins & opens out to a front balcony with heritage iron lacework). • Separate laundry room with a 2nd water closet.